The fathers of children who are feared to have been taken to Syria make an emotional plea to their mothers to bring them back. Two fathers whose wives are feared to have taken their children to Syria to join Islamic militants have broken down as they begged their families to come home. Sisters Khadija Dawood, Sugra Dawood and Zohra Dawood are thought to have taken the nine children – including one three-year-old – to the war-torn country after a pilgrimage to Saudi Arabia. Speaking to the media for the first time, the fathers appealed directly to the sisters to contact them. Akhtar Iqbal, the husband of Sugra Dawood, said: “I miss you, and love you. I cannot live without you. 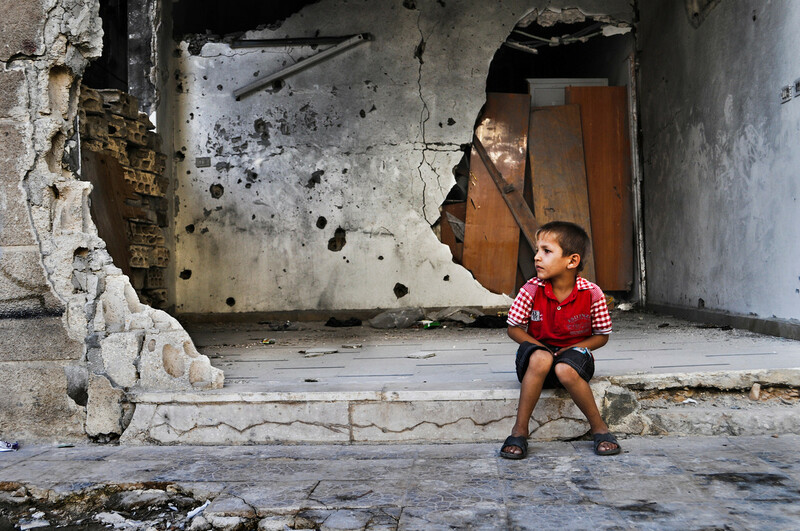 “Please please call me so I know you are safe, especially my three-year-old son Ismaeel. He also appeared directly to his eldest child, 15-year-old Junaid, to contact him. “I love all of you,” he said. “I can’t live without you. I don’t know where you are. I don’t know what to say. He said the last time he spoke to his seven-year-old daughter Maryam Siddiqui, she said she “cried all night” for him – while his five-year-old son Muhammad Haseeb said: “I miss you so much”. Zohra Dawood’s husband was not at the news conference as he is currently not living in the UK. West Yorkshire Police have declined to confirm reports that the families were under surveillance before they travelled abroad, but it is believed the sisters have a relative already fighting in Syria. Among the missing youngsters are Sugra Dawood’s children Junaid Ahmed Iqbal, 15, Ibrahim Iqbal, 14, Zaynab Iqbal, eight, Mariya Iqbal, five, and three-year-old Ismaeel Iqbal. Zohra Dawood’s missing children are Haafiyah Binte Zubair, eight, and five-year-old Nurah Binte Zubair. The fathers are “deeply concerned” about the welfare of their children and their wives and it has been “an extremely difficult time for the family members”, said their lawyer Balaal Hussain Khan. 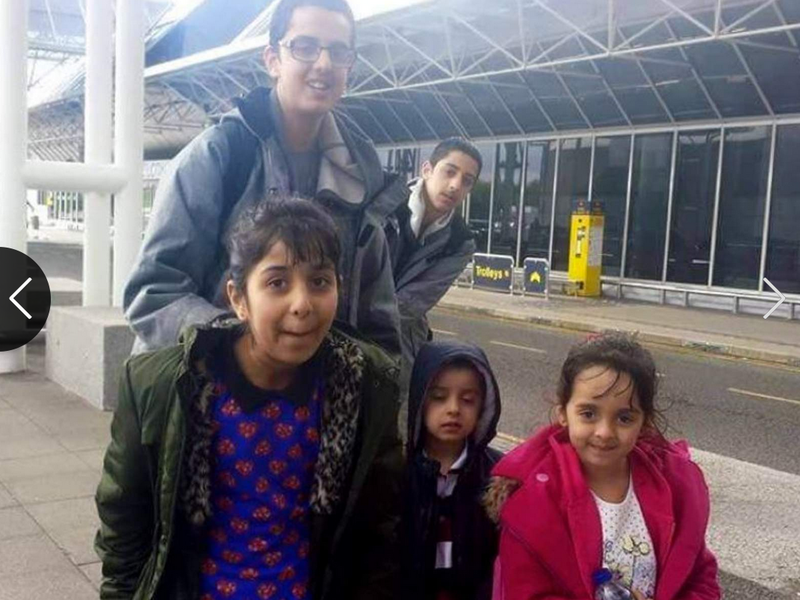 Following the trip to Saudi Arabia, the three sisters and nine children failed to return to the UK four days ago and worried relatives contacted the police. 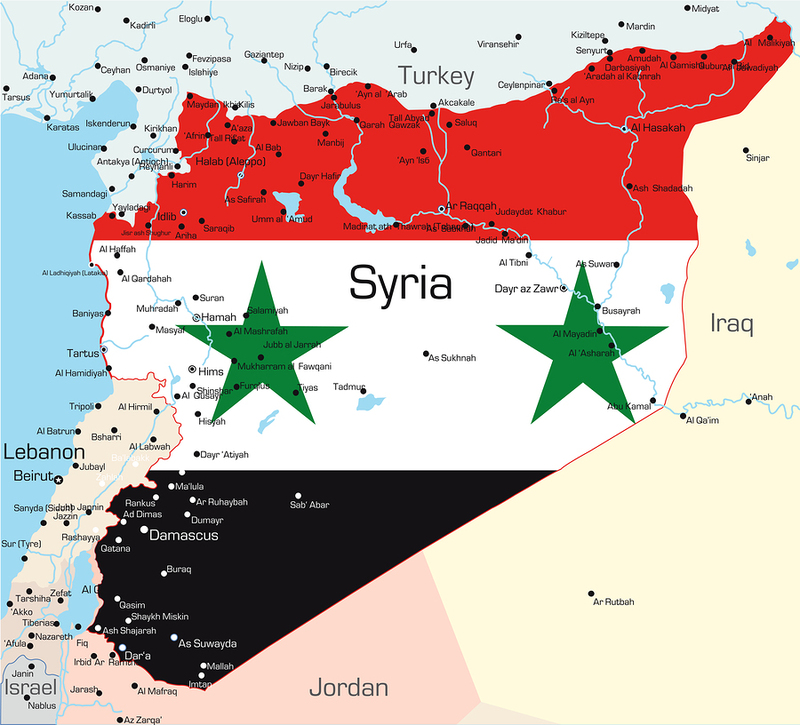 The group flew on 9 June from Medina in Saudi Arabia to Istanbul in Turkey – a commonly used route into Syria. At that point they effectively disappeared and their mobile phones were switched off. Mr Khan said they last spoke to the children the day before they were due to get on the plane home. This entry was posted in Uncategorized and tagged Abducted Syria, Akhtar Iqbal, Children of Syria, Help Parental Abduction, Khadija Dawood, Kidnapped Syria, Maryam Siddiqui, Mohammed Shoaib, Muhammad Haseeb, Parental Abduction, Parental.Kidnapping, Saudi Arabia, Sugra Dawood, UK abductions, Zohra Dawood. Bookmark the permalink.